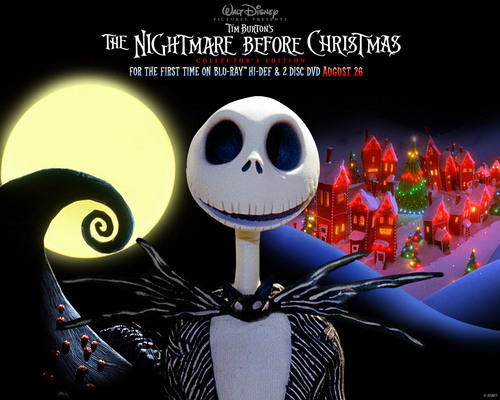 NBC. . HD Wallpaper and background images in the 圣诞夜惊魂 club tagged: the nightmare before christmas tim burton movie. This 圣诞夜惊魂 wallpaper might contain 标志, 海报, 文字, 黑板, and 文本. My 最佳, 返回页首 10 Nightmare Before Xmas characters.